Time is a very crucial asset in today’s fast paced world. Exacerbated by connectivity, many of us are trapped in the furor of getting to the next location, next step in life, next career move, and have little time to savour the essence of living. Taking pride in one’s work, and having joy in one’s craft are many a times lost in transit. Although, there are instances where we have come across a select few, who embody a respectable passion for their work but have otherwise gone unnoticed. In the prelude to this series, we introduced local tailor David Gan and the art of tailoring. 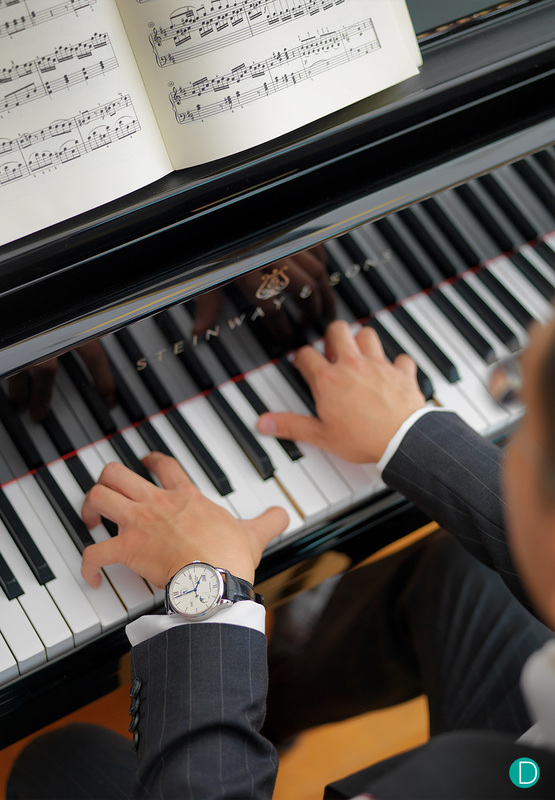 In part 2, we will examine the benchmark of modern pianos, Steinway, and the work involved in creating a Steinway piano. We also parallel the fact that playing the piano is almost always to a score by a composer, but yet the pianist interpretes this score in his recital. The same with watchmaking. The design and drawings define how the movement is to be built, but yet, the watchmaker is able to input his judgement in the handwork which results in the watch. STEINWAY & SONS was founded in 1853 by German immigrant Henry Engelhard Steinway in a Manhattan loft on Varick Street. Over the next thirty years, Henry and his sons developed the modern piano. They built their pianos one at a time, applying skills that have been handed down from master to apprentice, generation after generation, ever since. On March 5 1853, having already completed 482 models, Steinway & Sons was founded. The STEINWAY piano became the choice for ninety-eight percent of concertizing artists, none of whom are compensated to endorse the instrument. Today’s Steinway pianos are made in USA and also Hamburg. The piano is made from the outside to the inside. 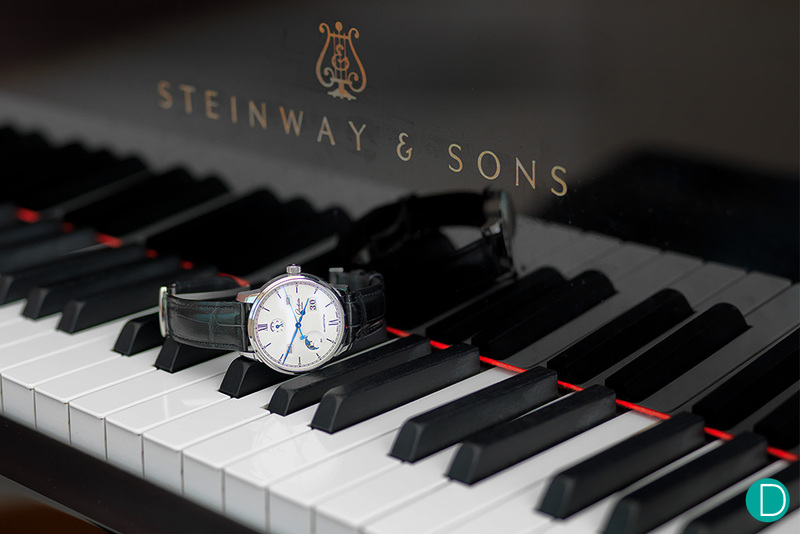 Similar to the concept of a watch with the case and movement, the piano starts with the choice of wood, namely, spruce, maple and mahogany. Large boards of wood are sawn and then baked to dehumidify. Approximately four weeks of ‘baking’ is required to reduce the wood humidity levels to the desired 6%. 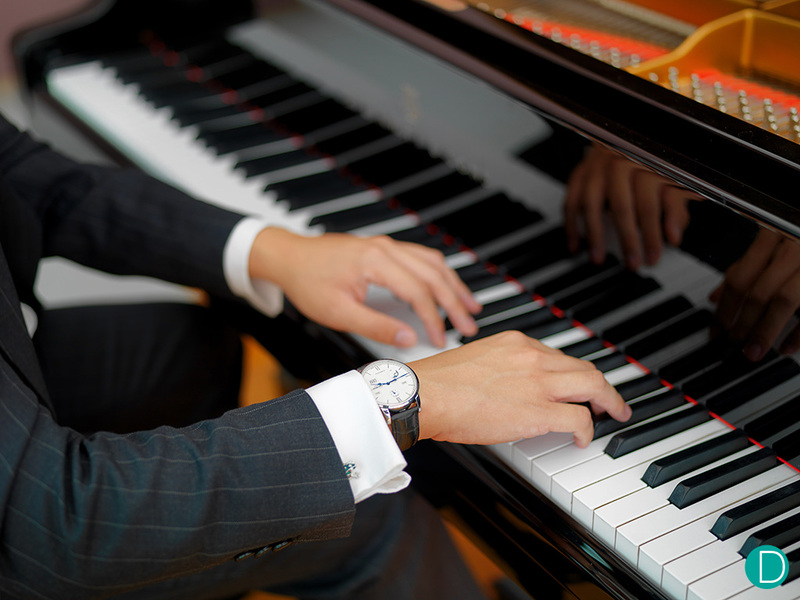 The modern piano is manufactured age old concepts and engineering steep in tradition. As much as it is form, much of it is still art. 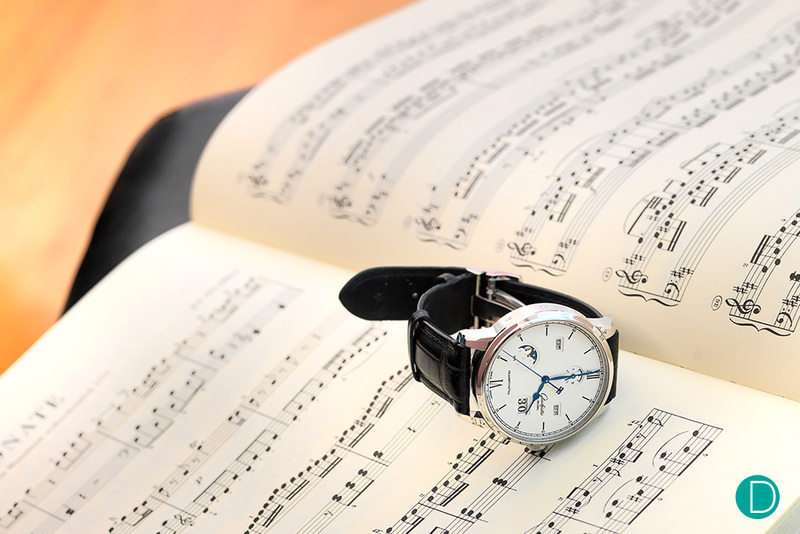 Similarly, the Glashütte art of watchmaking looks back on a long and eventful history of more than 170 years. And while many brands today have evolved into synergistic corporate types that share facilities and procure parts as and when, thus earning the controversial ‘Made in Switzerland’ debate, Glashütte Original is one of the few watch companies today that still manufactures almost everything in-house. From its heated blue screws to its dials, the watch is completely in-house and made in Glashütte. After the wood is fit together, a rim is created and it receives a cast-iron frame. The frame is made from cast-iron for the purpose of tensile strength to hold the tonnes of tension from all the tightened strings. The strings are made in-house by a string-maker. A typical string maker’s workshop is stacked with rolls of steel and copper wires, which he winds into coils with precision. The most experienced string-makers create about 80km (49 miles) of string a year, or about 1400 pianos worth. After the strings are put in place, the Keyboard maker takes over the process and fits and adjusts the complex mechanism of 88 keys. Each of this keys are mechanically connected to a wooden arm lever that activates a felt covered hammer. When the keys are depressed, the lever activates the hammer that strikes the strings. Precision is key in this part of the endeavor. But not just a matter of measurement, the Keyboard maker is tasked with a role that requires experience and both auditory as well as kinesthetic memory. 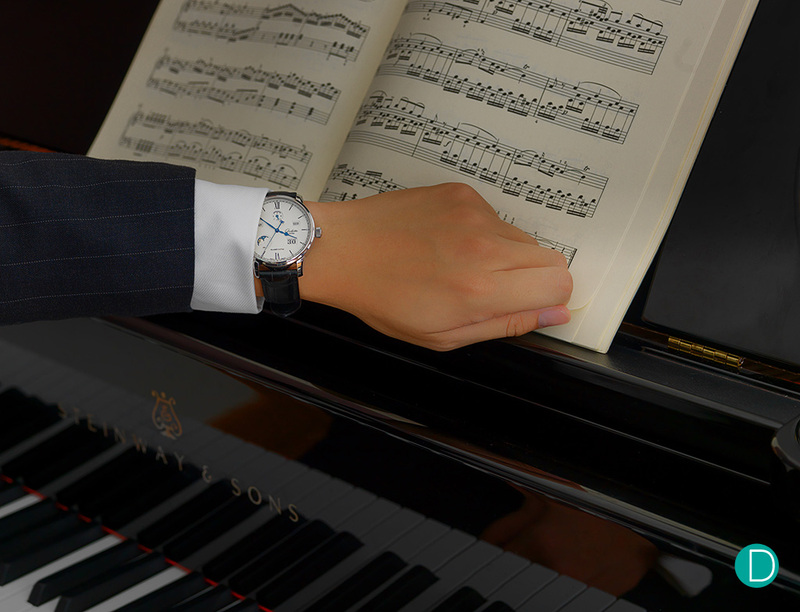 He or she has to weigh and adjust the keys, to find the best touch, and sound, and to make each and every key congruent to the ones before and after it. It takes about three days of work for a single keyboard to be properly tuned and calibrated. 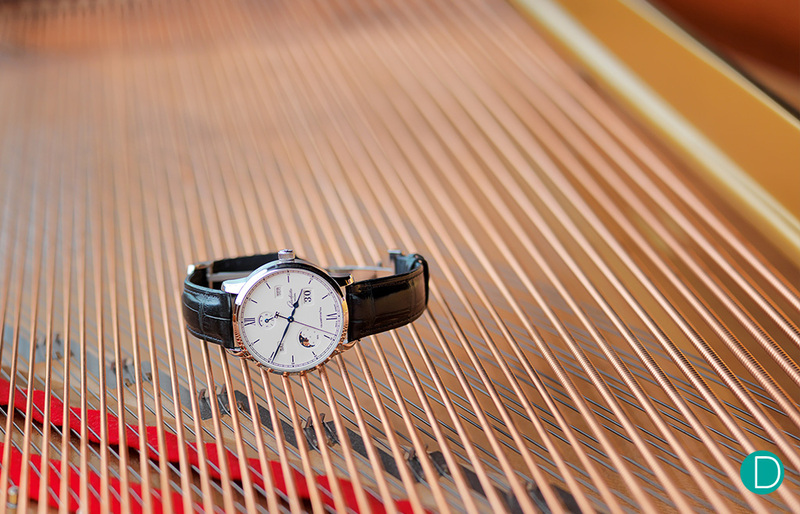 This high level of engineering and German precision is also seen in the manufacture of Glashütte Original. Its obsession with precision, reliability and stability can be clearly seen in the latest manufacture caliber 36, used in the Glashütte Original Senator Excellence Perpetual Calendar, touted to be the future of the manufactory. 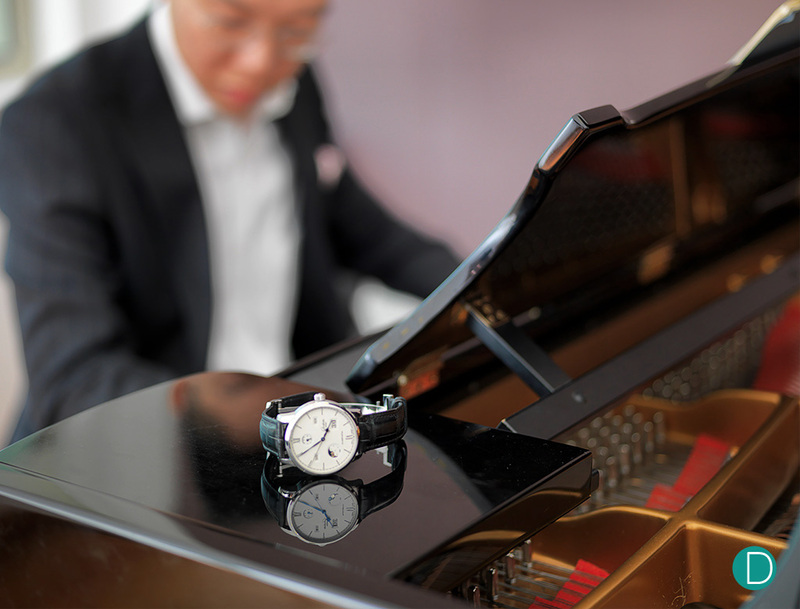 The movement is thoroughly tested, adjusted and then certified by Glashütte Original. Not just any other test, but one that is said to put the COSC standard to ‘shame’. The Senator Excellence Perpetual Calendar is tested and adjusted in 6 positions, different temperatures and at 4 intermittent stages of power reserve. After a 24-day in-house testing cycle, the watch is certified and the performance of the watch can be tracked via an online portal by the owner. Here’s a snippet of the author playing at the shoot. Stay tuned for Part 3 as we explore the world of whiskey distilleries, and how they are a relevant inspiration to watchmaking. For more details on the watch and a full review, check out Part 1 of the series and the review piece here.